Android Mobile Securities & Antivirus Softwares are softwares used to prevent, detect and also remove malicious programs or virus from our device. Nowadays, it's been generalized from most Antivirus softwares that 99% of newly founded mobile malicious programs are being targeted to the Android Platform. 1. SMS Trojan: This is a very functional malware that drains user account, by sending unknown SMS texts to premium-rate numbers. Of course, this is really a bad thing. Most times, victims do complain of account drainage not knowing that the SMS Trojan is performing some malicious activities. 2. Backdoors: This is another functional android malware that provides an unauthorized access to a smartphone, causing such smartphone to install malicious programs and stealing personal datas. This malware has caused so much harm to most android smartphones and created problems to their victims. 3. Spyware: This is another fuctional category of android malware that does target unauthorized collection of personal datas, which includes, address books and passwords, atimes, it access personal photos. Today's stroll, I would brief you guys on the Top 5 Best Antivirus Softwares & Mobile Security for Android Phones and Tablets. With these antivirus softwares I would be highlighting below, it would help prevent your android device from those malware attacks I explained above. This is an awesome internet security software that delivers the latest Mobile Security technologies and also create anti-theft protection. - Protection against viruses, trojans, sypwares and more. - Presence of Andvanced Anti-theft Protection which can lock&locate, Full wipe, and Mugshot. - Presence of alarms that can be remoted which helps you locate if your device is nearby. The alarm feature also works when your device is in silent mode. - It also enables, calls and texts filter on your device, which prevents your smartphone from unwanted calls and text messages. - It also prevents your device from text- phlishing, by detecting phlishing and malicious links in incoming messages. - Presence of privacy protection which helps you hide cofindential files. This is a powerful mobile security that protects your smartphone against websites that are designed to steal your informations, and an awesome antivrus that protects your device against malicious programs. - You can remotely lock your smartphone with the use of SMS text, when stolen or lost. - Powerful protection & detection of malwares and viruses that wants to harm your device. - It helps block unwanted text messages and calls. - Helps trigger a scream when ever your device seems missing. - Enables Lock mode, whenever sim card is removed and many more. The Avira Antivirus security is also a cool security that is capable of protecting your device against mobile threats, Identity theft blacklisted numbers, device theft and malwares. - Helps track your and locate your missing phone remotely. - It also remotely lock or wipe your data, in other to protect your privacy. - Helps you blacklist contacts that are'nt relevant to you. - It also protects your email address from being hacked and many more features. This is a top-rated mobile antivirus that protects your smartphone against any latest viruses, malware, Junk file, privacy risk and other related system vulnerabilities. It also achieves extra features helps optimize Android phones & tablets. - Presence of Hi-tech functionality, that is, shake your device and all unwanted running tasks would be killed, which helps boost your phone by releasing RAM and many other features. 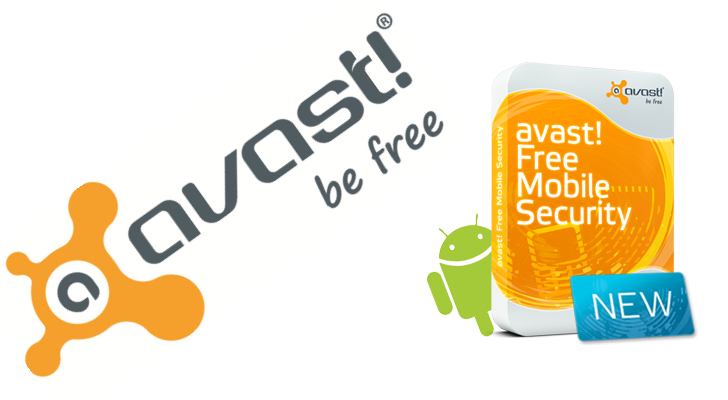 This is the best Mobile security and antivirus software that protects your android device against unwanted phlishing, spyware, malware and other malicious programs and viruses. It also secures your android phones and tablets with a top-rated mobile security app with both anti-theft protection and antivirus. - Presence of memory wipe features, remote lock and so many advanced anti-theft features. 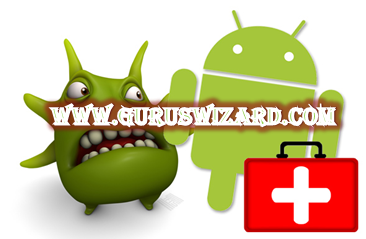 The above mobile security and antivirus softwares highlighted above are of great advantage to your android smartphone and they gives you quality security and most especially protect your android phone or tablet against any malicious programs, such as malware, viruses, theft, phlishing and other system vulnerability.